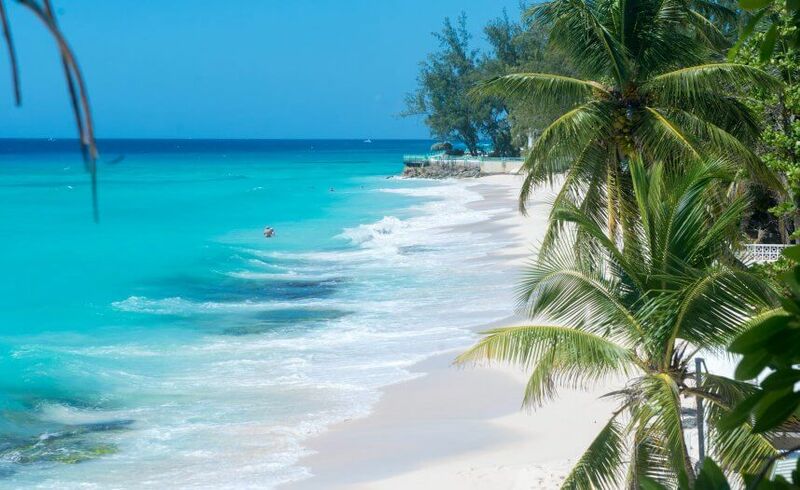 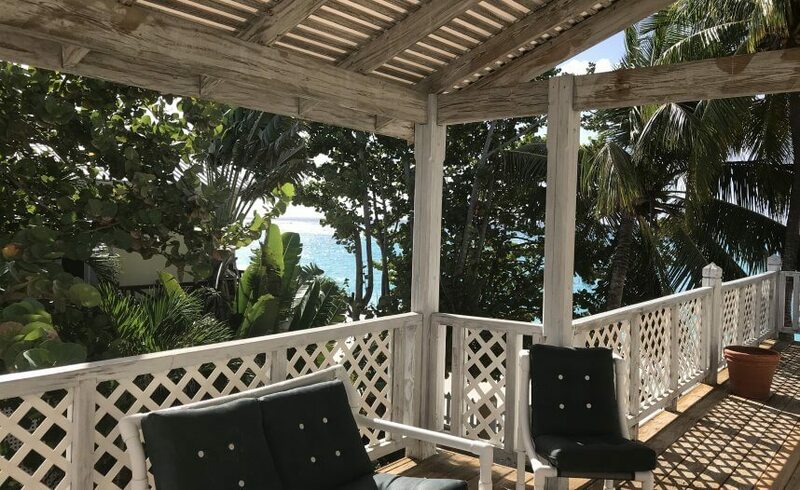 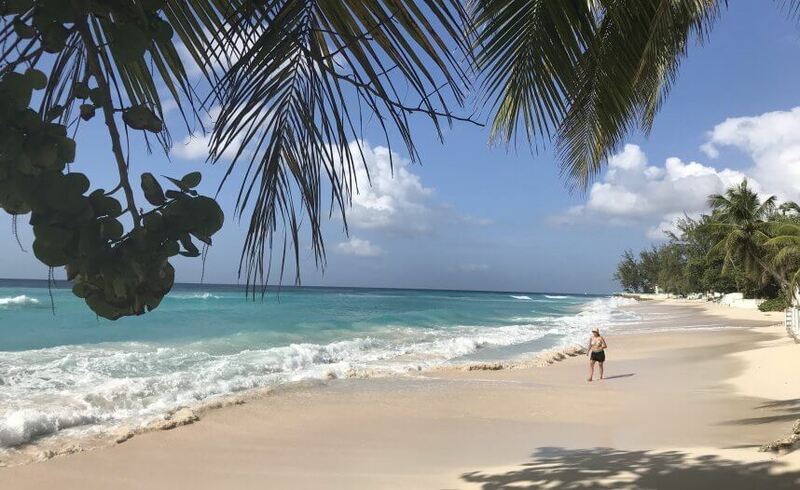 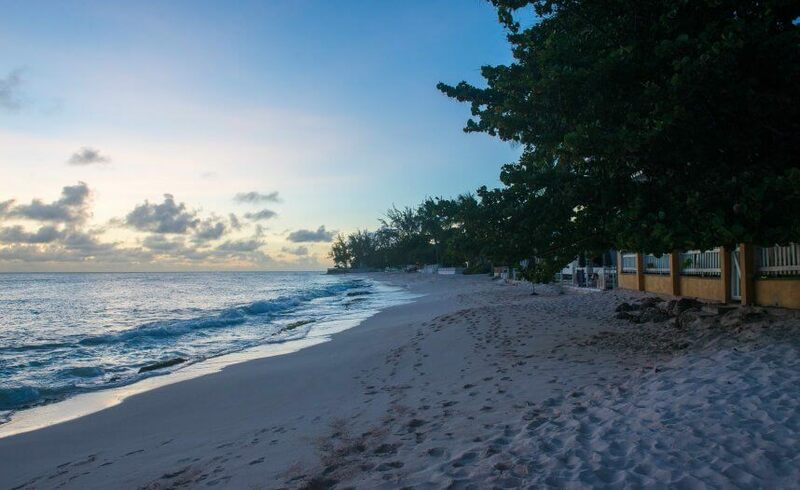 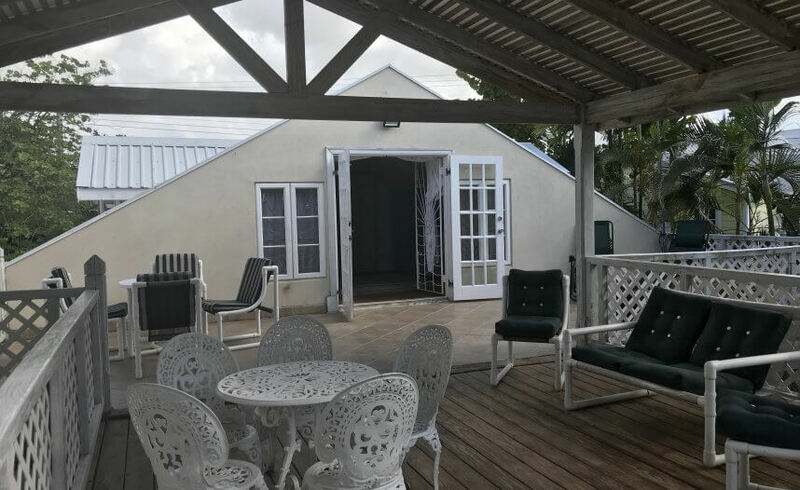 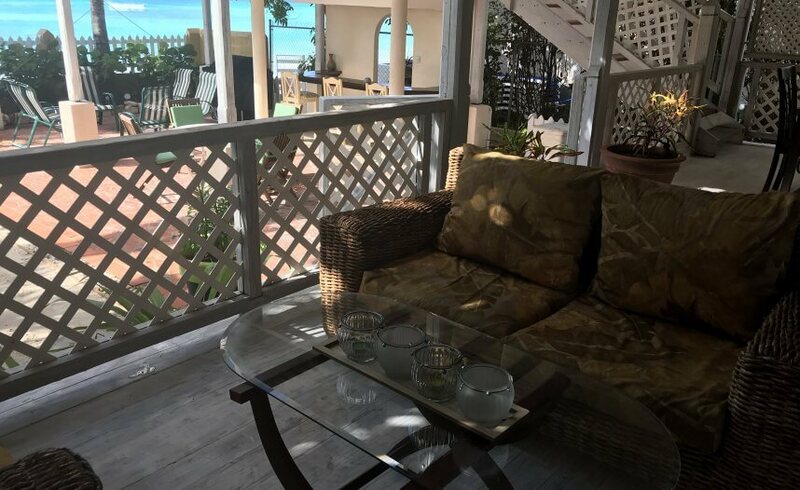 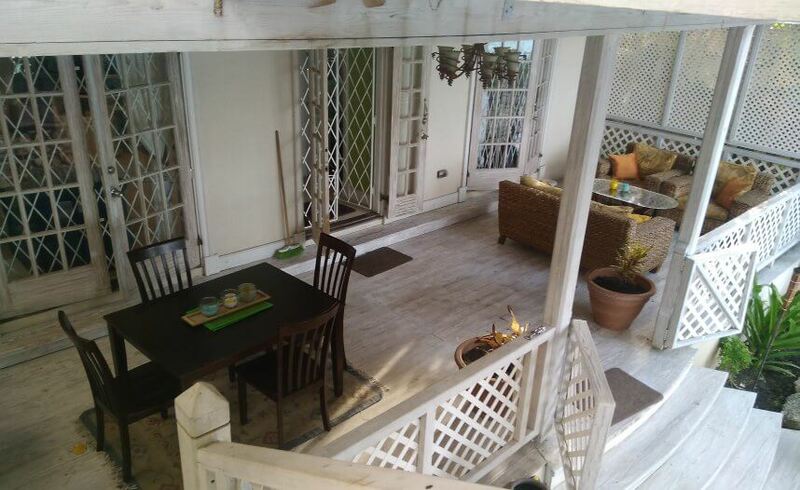 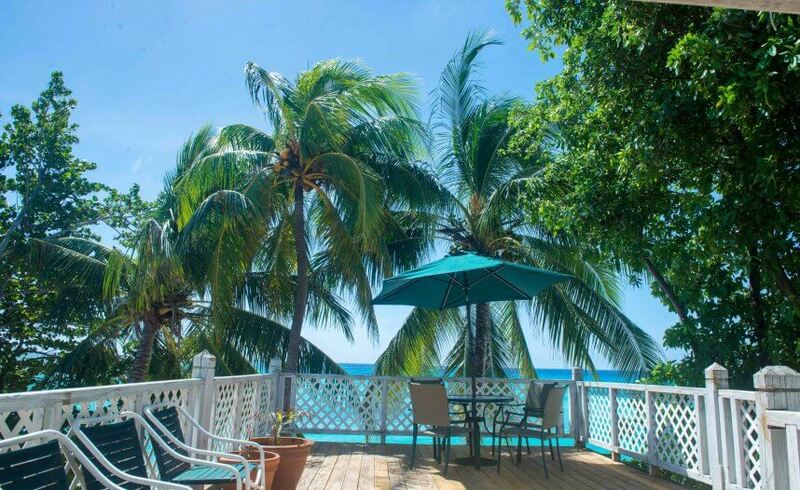 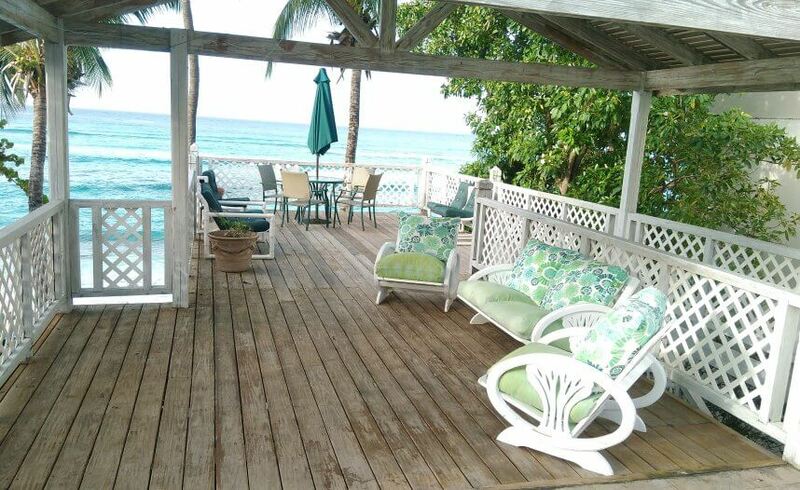 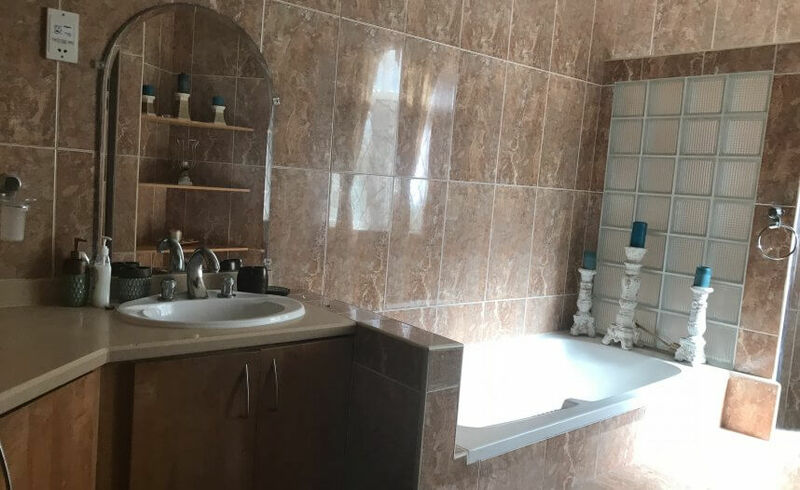 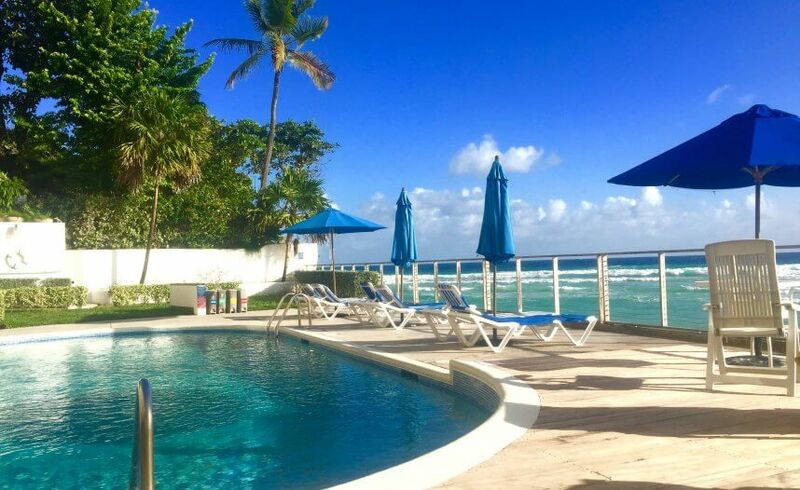 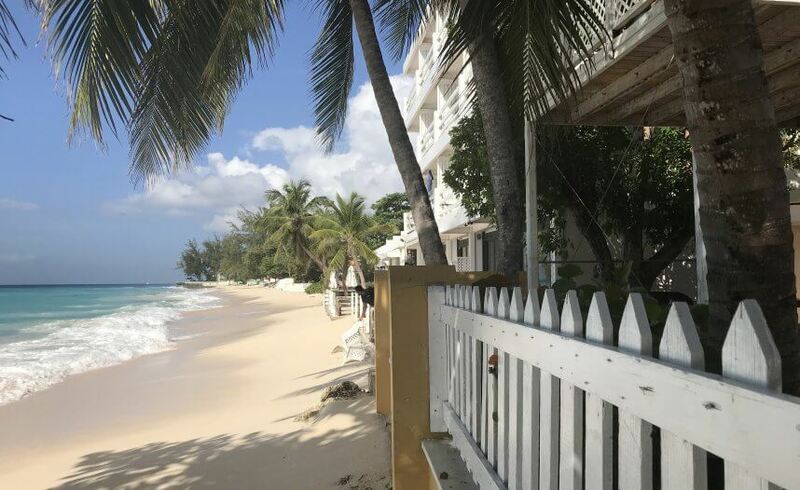 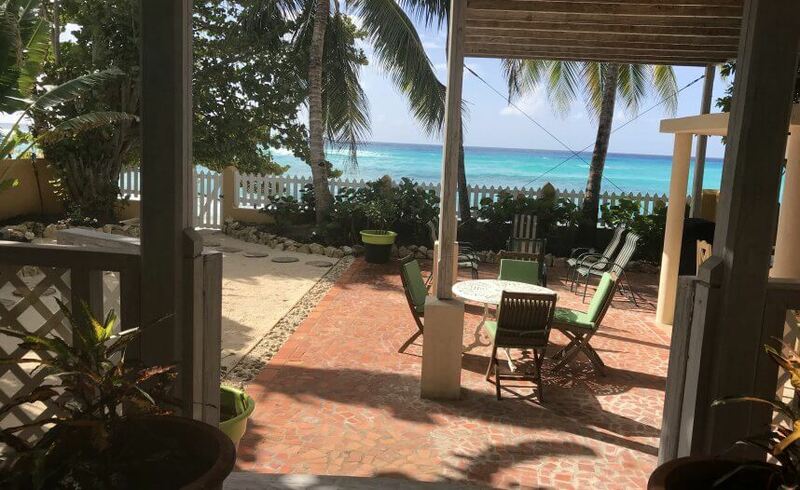 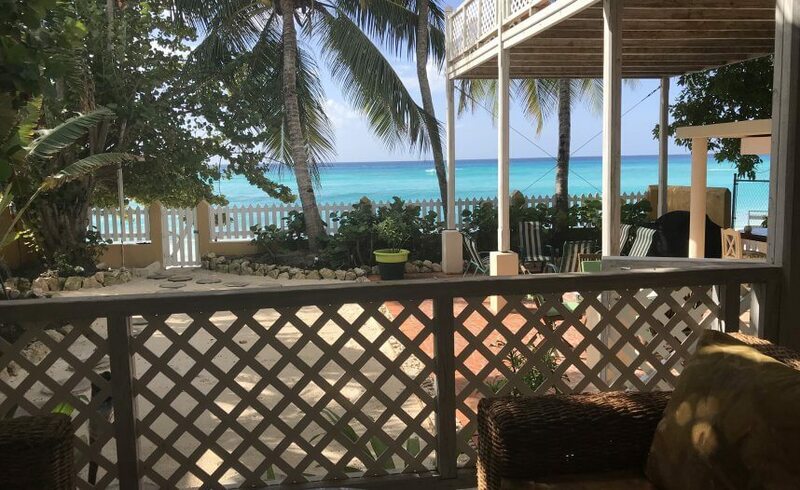 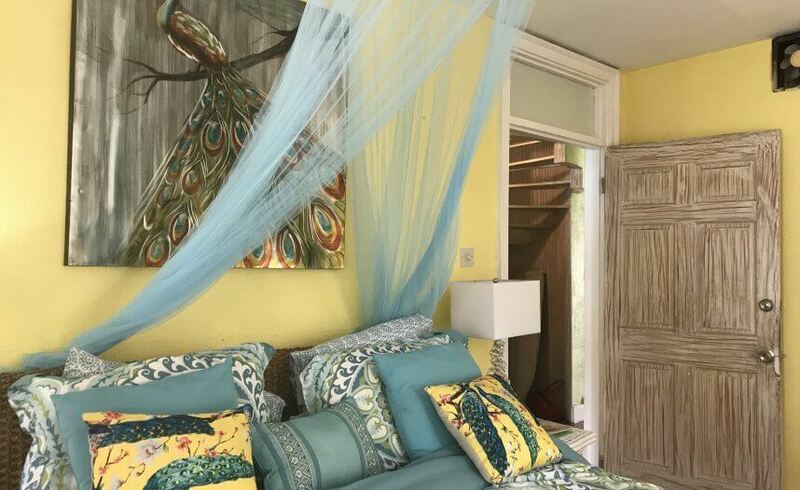 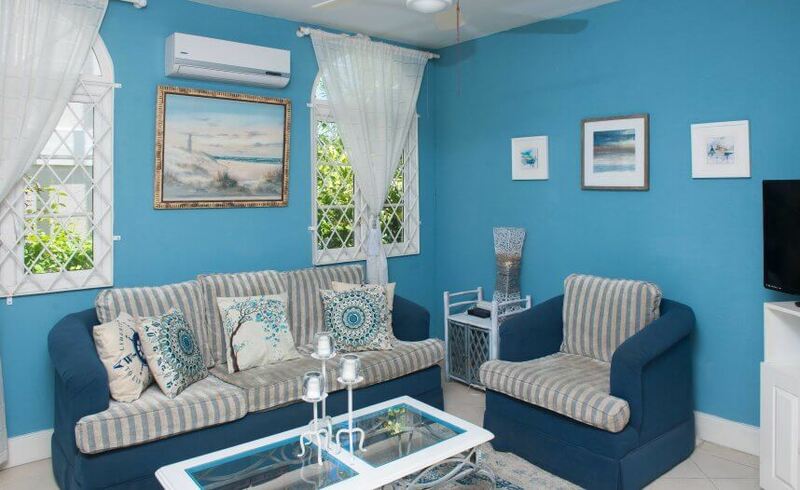 This is a fabulous 4 bedroom villa on two levels located on Cacrabank beach, which is also known as Worthing beach in Christ Church on the south coast of Barbados. 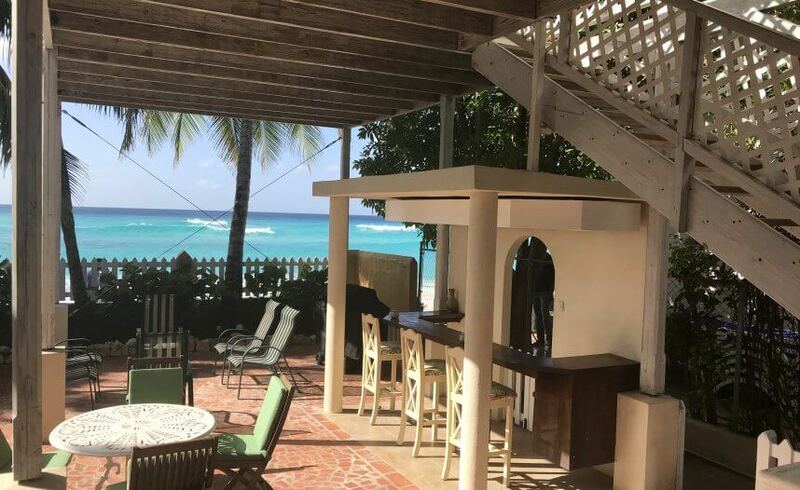 This beachfront villa couldn’t get much closer to the sea and is just steps from the white sand beach with stepping stones from the backyard to the beach. 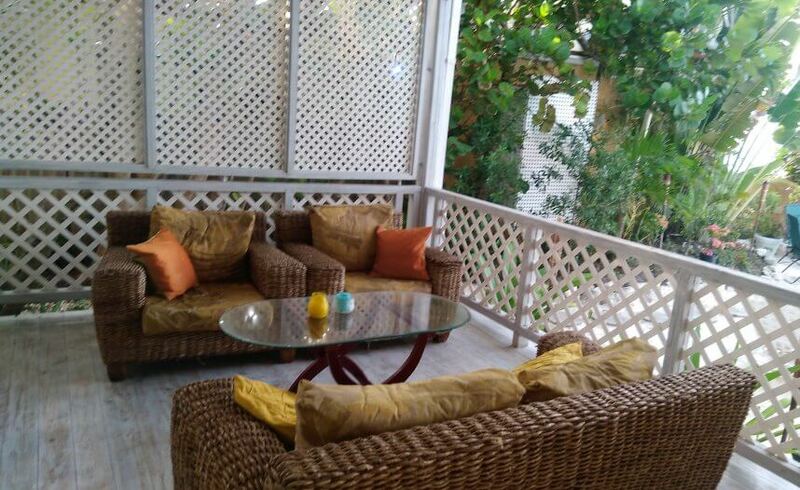 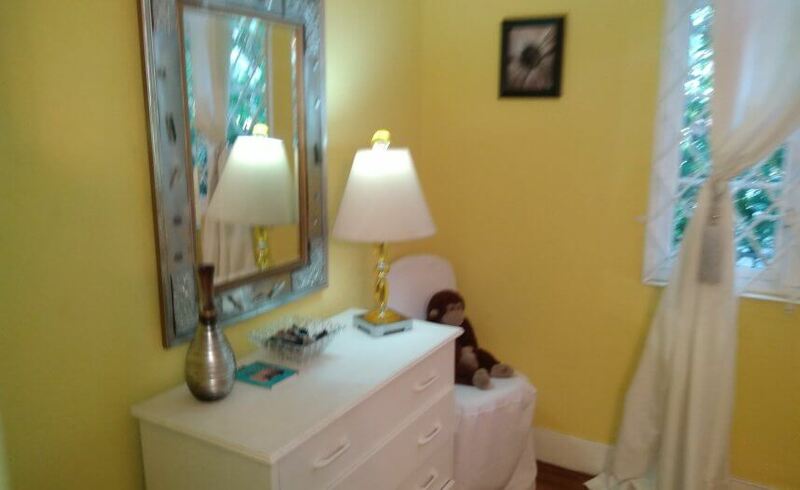 Villa Benjamin has wonderful upstairs/downstairs space for the whole family to chill. 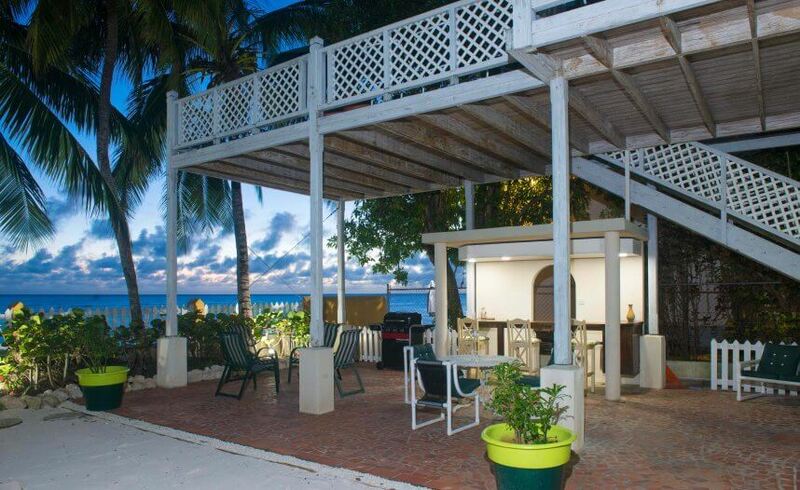 Great sundeck to capture the magnificent sunsets, large patio with outdoor wet bar and much much more! 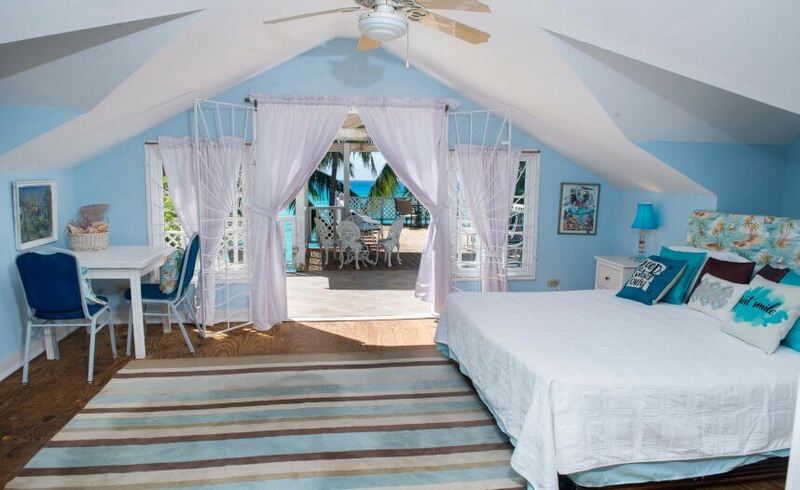 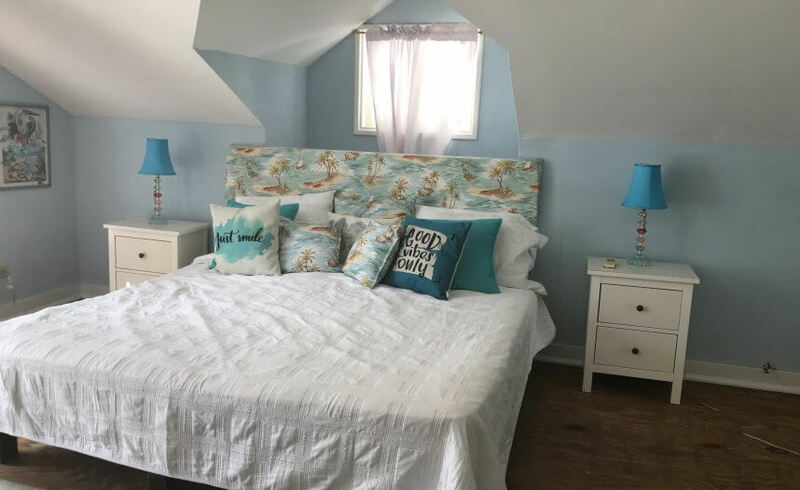 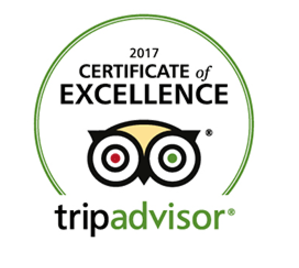 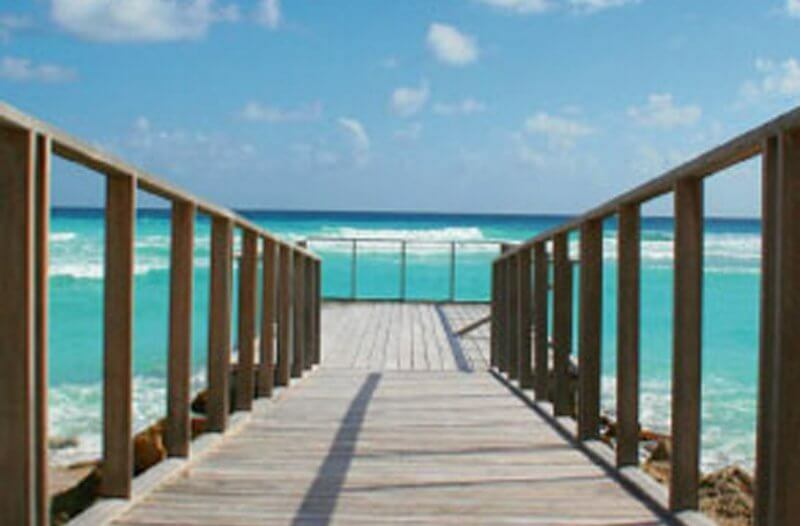 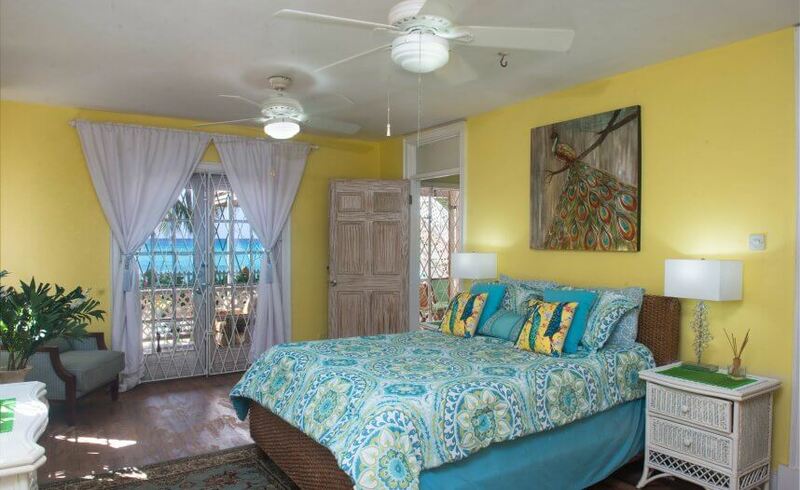 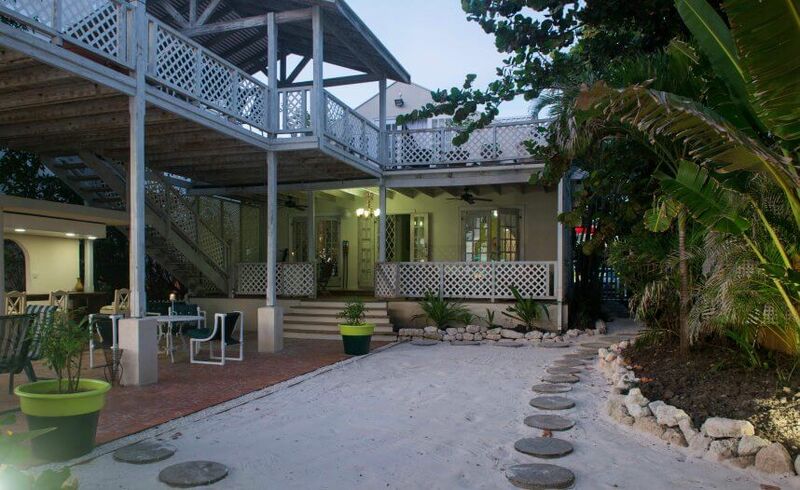 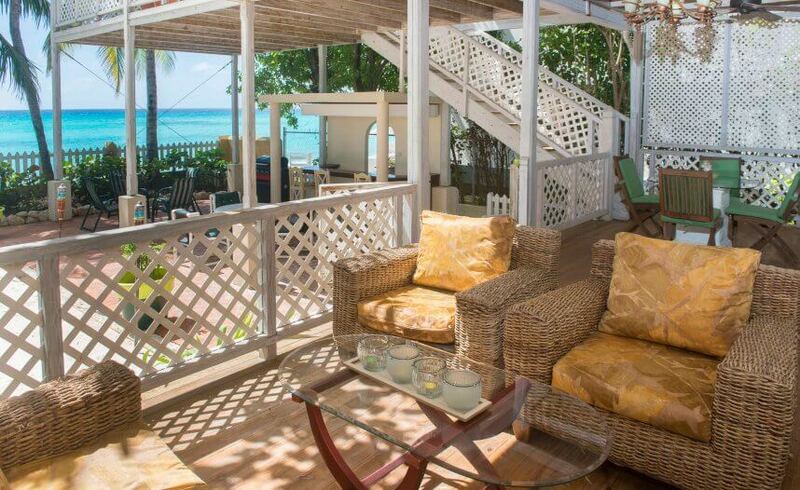 Sleeps eight people, perfect for all the family to enjoy a great vacation in Paradise! 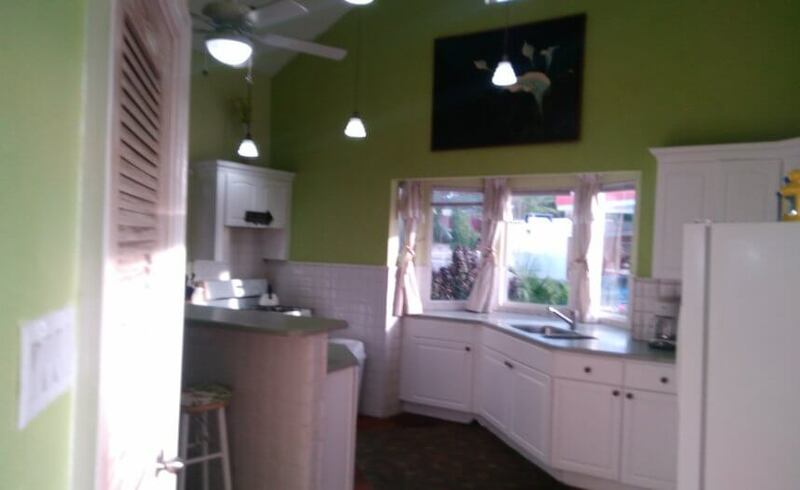 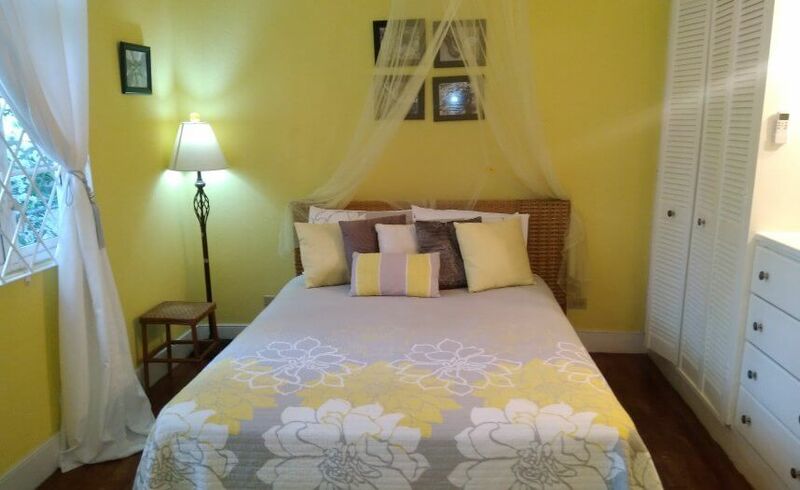 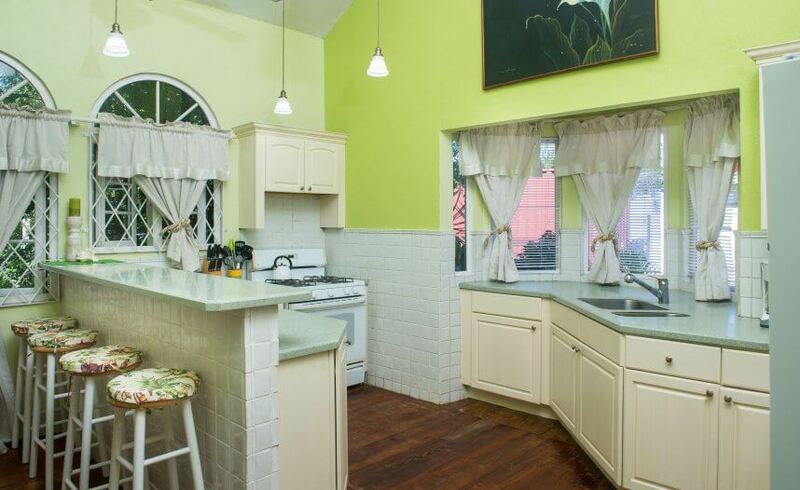 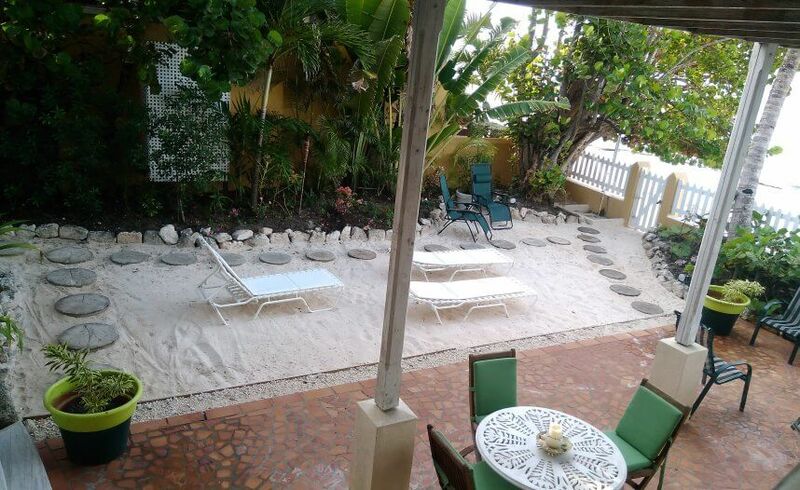 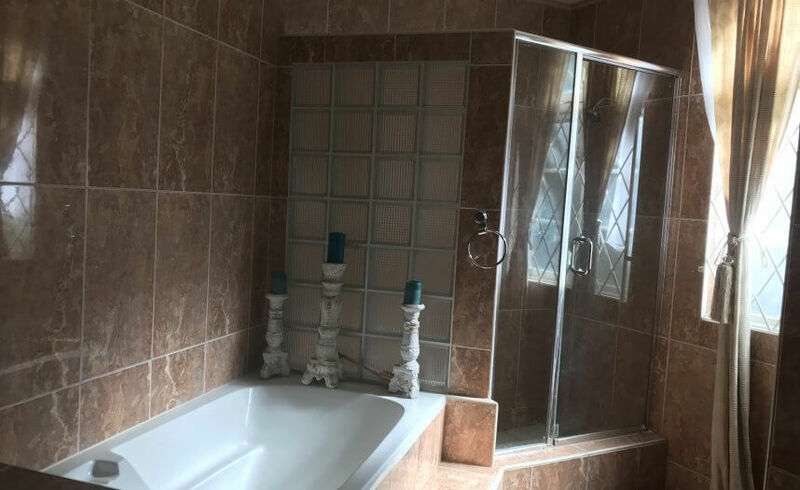 Villa Benjamin has four double bedrooms.